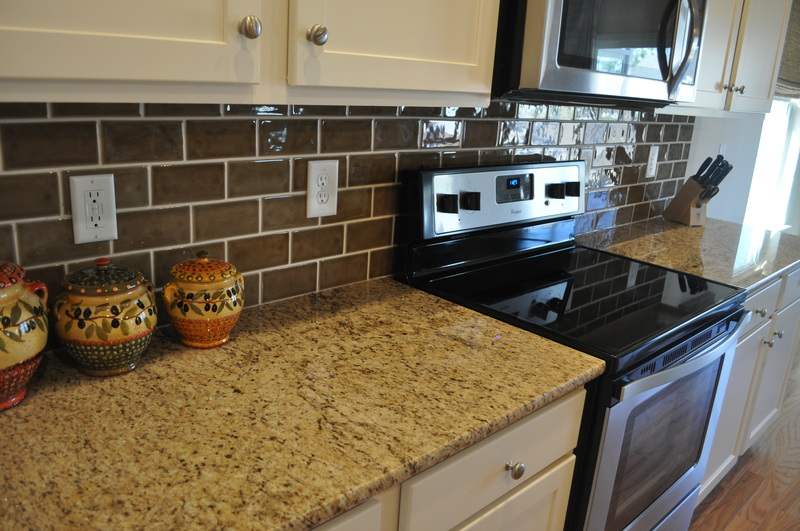 Holmes Floorcovering & Granite has one of the largest showroom backsplash displays in the Grand Strand Area offering more options in both price and design. 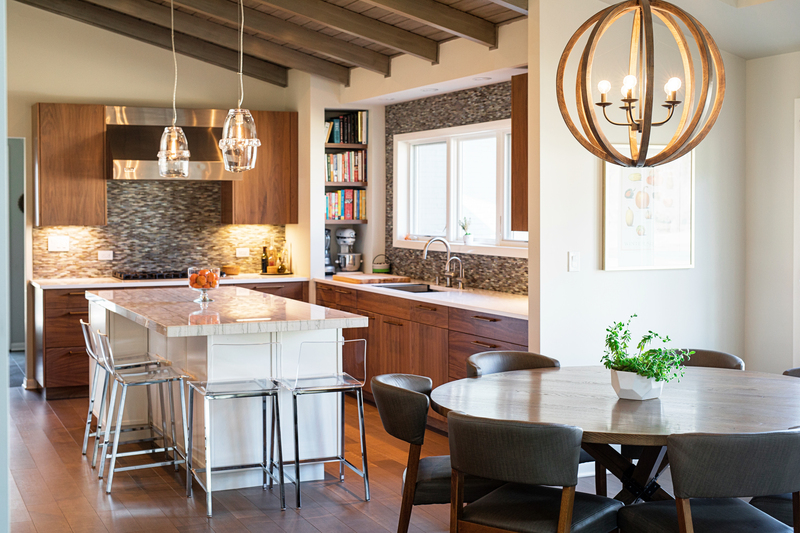 We are distributors of two of the biggest names in designer backsplash décor – Tommy Bahama and Island Stone, as well as a select dealer for Soho Studio. 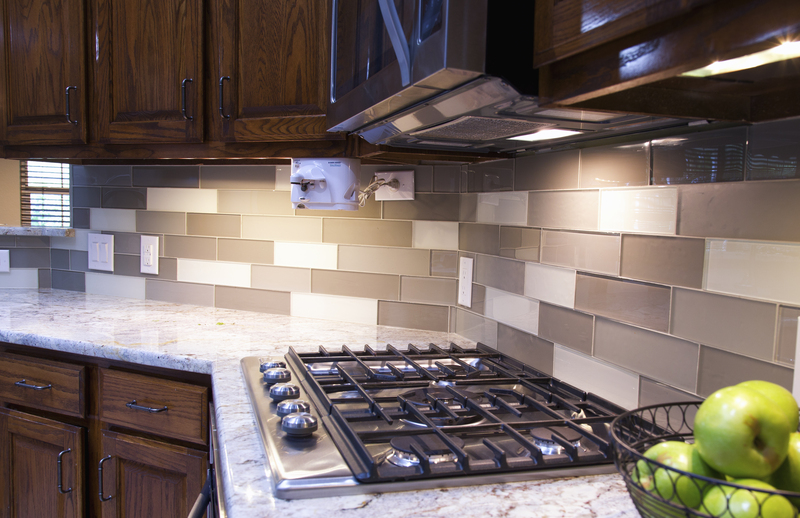 For homeowners, custom builders and commercial use, today backsplash use includes mosaics for shower walls, fireplace surrounds, accents in kitchens or any room, even outdoors. 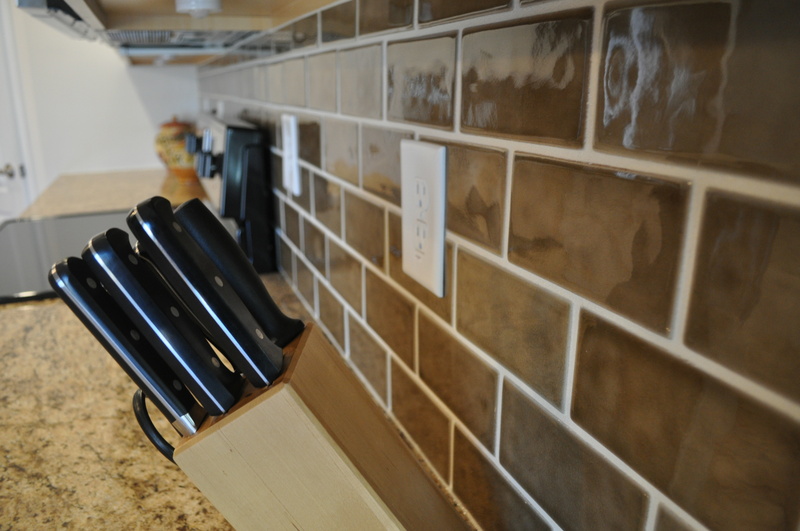 Including a backsplash in your design is practical as well, saving money by reducing the need for repainting splash areas and knee walls, and repel splash stains to provide easier maintenance. Our wide selection of options also include “ledger stone” backsplash, which is growing in popularity for inside use, as well as outside. Used on the porch, sunroom, lanai, outdoor kitchen or even the fire pit. Ledger stone is easier maintenance than natural stone – no sealing necessary. Brings an elegance to your outdoor living and an outdoor sophistication inside, like sitting in a sidewalk bistro in Italy or café in France. 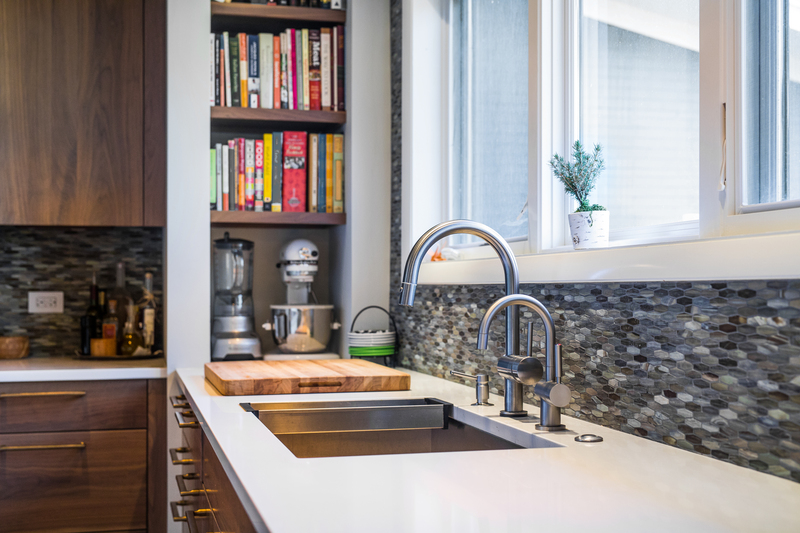 Holmes Floorcovering & Granite has the backsplash options you can’t get anywhere else, like subway tiles from traditional to modern, frosted, glass, travertine and natural stone. We get firsts, not seconds. Low price to high price. Novelty to luxury items. Call or come visit our showroom today!